My, oh my - where have you been all my life? I don't normally share recipes, but this one is too good to keep to myself. 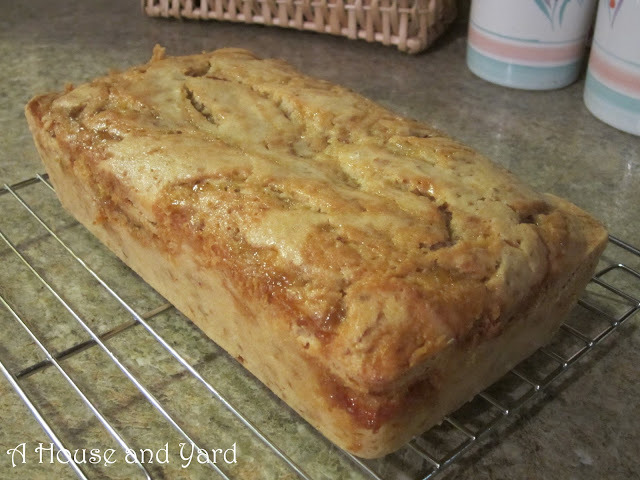 This yummy bread was in the March, 2013 edition of Better Homes and Gardens. I tore the page right out my magazine (yes, I still tear and keep recipes on magazine pages) and put it on the kitchen counter. Before heading to the store I checked out the recipe to see if I needed to pick up ingredients. Lime marmalade. Everything else I had in my pantry. Walmart - nope. Target - nope. Trader Joe's - uh uh. World Market - nada. There was no lime marmalade to be found in my city. Not to be outwitted, I googled lime marmalade and found a couple sources, but with shipping costs not worth it for a loaf of quick bread. Minding my own business, passing through Osceola MO, sampling a few delicious cheeses in their store I wandered past a shelf full of jams, jellies, preserves, AND marmalade! Could it be true? Yes! The illusive, nowhere-to-be-found lime marmalade right there in little ol' Osceola MO. I snatched up my treasure and took it home. Now, if only I could find where I put that recipe! I know, silly, right? If I had "pinned" it or saved it in my recipe box on the Better Homes and Gardens website the recipe would be handy. Or if I organized my folders! Sheesh! 1. Preheat oven to 350 degrees F. Grease and flour the bottom and 1/2 inch up the sides of a 9x5x3-inch loaf pan; set aside. 2. In a large bowl stir together flour, sugar, baking powder, and salt. In a medium bowl beat egg with a fork; stir in coconut milk and melted butter. Add egg mixture all at once to flour mixture. Stir just until moistened (batter should be lumpy). Fold in 1 cup of toasted flaked coconut. 3. Spoon one-third of the batter into prepared pan. Spoon half of the 3/4 cup marmalade over batter. Repeat with remaining batter and marmalade, ending with batter. Using a thin metal spatula or table knife, swirl the marmalade through the bread. 4. Bake 55 to 60 minutes or until a wooden toothpick inserted near center comes out clean. Cool in pan on a wire rack 10 minutes. Remove from pan. Cool completely on wire rack. Wrap with plastic wrap; store at room temperature overnight before slicing. 5. Before slicing, brush top of loaf with 1 Tbsp. melted marmalade. 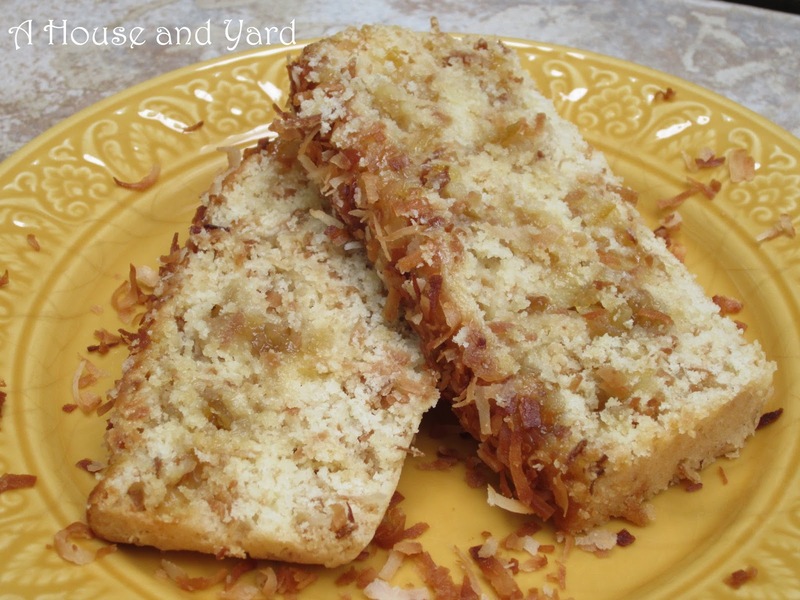 Sprinkle with 1/4 cup toasted coconut. 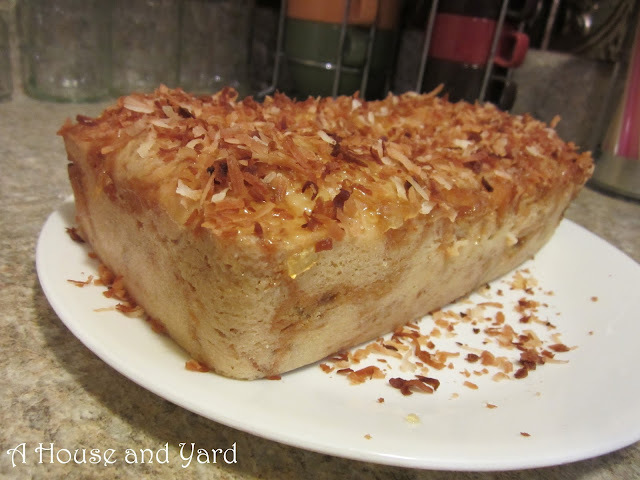 To toast, place coconut in a shallow baking pan. Toast in a 350 degrees F oven 5 to 7 minutes or until it starts to brown, stirring once. Watch carefully, coconut can quickly go from golden to burned. After popping my loaf into the oven, I finished reading the recipe to find in #4 the part about wrapping it in plastic wrap and letting it sit overnight! What?!? You mean I have to wait until morning? Here is what the bread looked like after turning it out of the pan. THIS is what it looked like in the morning after the finishing touches! 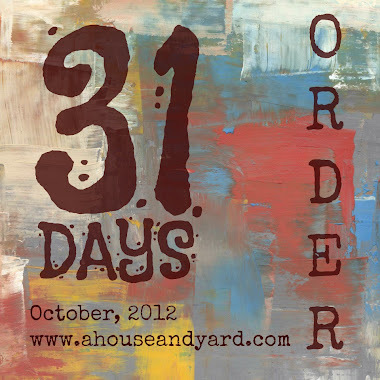 Totally worth the wait - believe me! The texture is similar to cake made from scratch, so moist. 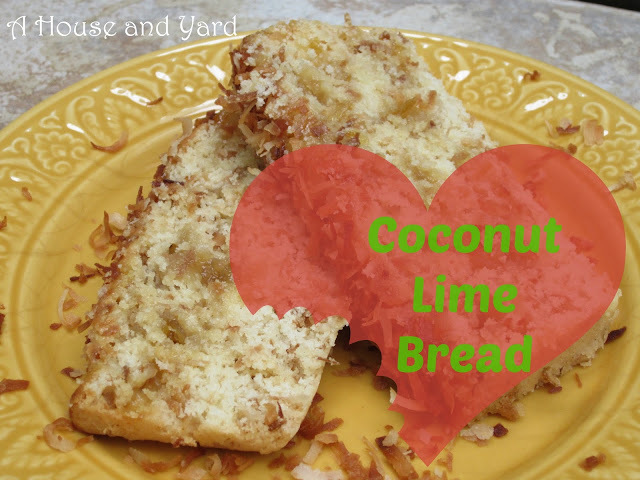 The toasted coconut gave a nutty contrast to the tart lime marmalade laced throughout the bread. I think it would be equally delicious made with orange marmalade, don't you? Just might have to give it a try. I hope you enjoyed this tasty journey and didn't ruin your keyboard, tablet, or phone by drooling all over the place. Thanks for coming over, Kim! Glad to hear I'm not the only person left who leaves a paper trail. 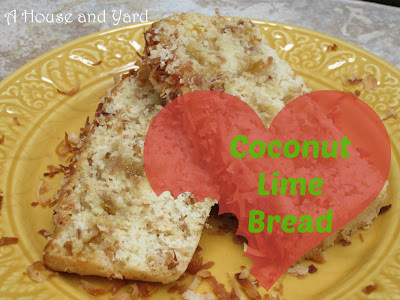 I love coconut, so this bread looks very tempting to me! Thanks for visiting me! Thanks for visiting back, Diane. This looks and sounds amazing! I love all things coconut! It IS amazing, Sharon. 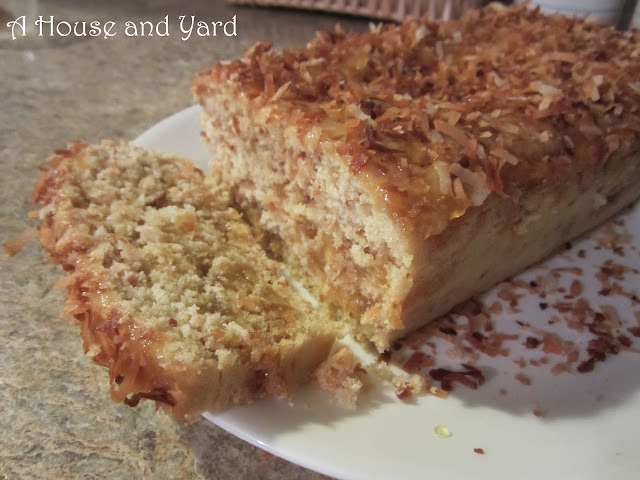 I didn't say this in the post, but I toasted extra coconut for the top. Thanks for stopping by.